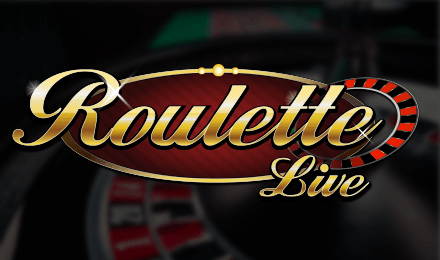 Live Roulette | Interactive game + 97.3% RTP | Win now! Get the best online casino experience when you play Live Roulette at Vegas Spins! Chat with your fellow players & dealer and enjoy some incredibly generous wins! Live Roulette is bringing Vegas straight to your house! You’ll feel like you’re in a real casino, as you are greeted by the dealer, and can interact with your fellow players using chat messenger. Plus, there’s built-in audio so everyone can hear the dealer’s commentary. And if all that isn’t enough, Live Roulette offers a 97.3% RTP! It doesn’t get much better! Dress to impress and win big today!